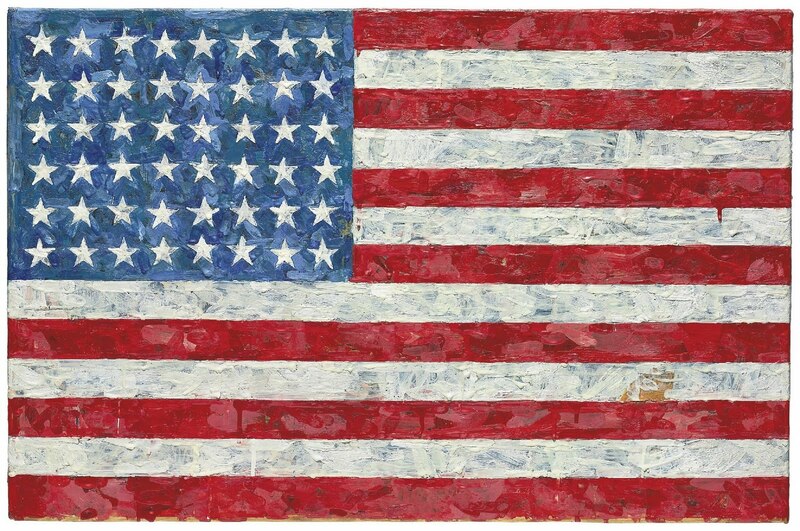 Thank you to all those who have served & protected our country. We are eternally grateful. And a special prayer for those that are currently serving- thank you for your sacrifice. Happy Veterans Day. 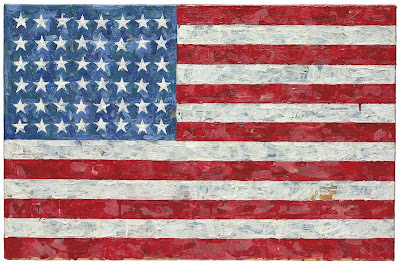 *painting by Jasper Johns, this is one of my favorite Pop art pieces.